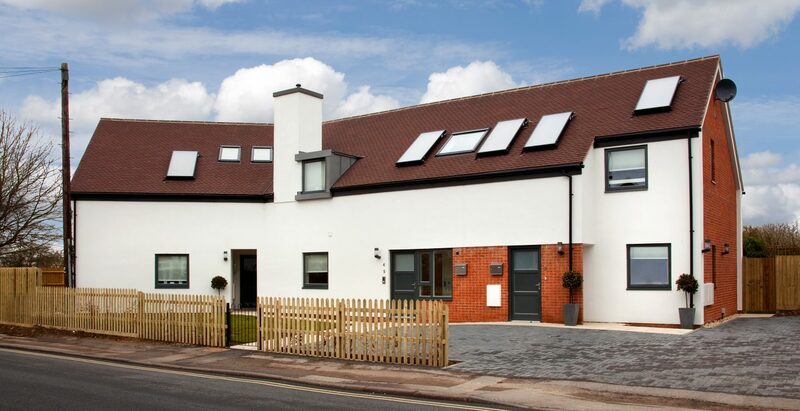 At Lucy Properties we are committed to improving the energy efficiency of the properties within our rental portfolio, as well as researching and installing energy efficient and ecologically friendly measures within the properties we develop. This investment represents an important contribution to the reduction of greenhouse gases and mitigation of climate change, as well as reduced running costs for tenants, and shows a commitment to the encouragement of biodiversity within our projects. For our new build projects, we routinely include Photo Voltaic solar panels mounted on the roofs of the properties. The panels convert solar energy into electricity which is used in the property or exported back to the distribution grid. In addition to this we are careful to respect the local environment, and encourage biodiversity when planning our future developments. Bat roosting bricks have been installed under the eaves of the new houses and flats, as well as nesting boxes for swifts. 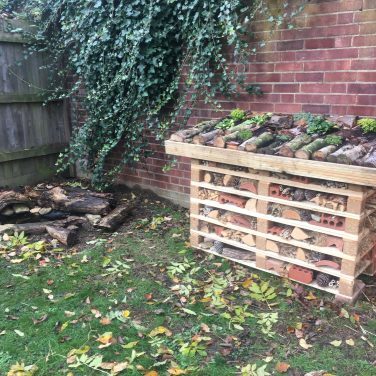 We are currently rolling out wildlife gardens in our rental properties, and all of our new developments have plans for wildlife friendly gardens.